EPA Estimatedi Based on CR-V 2004 EPA mileage ratings. Use for comparison purposes only. 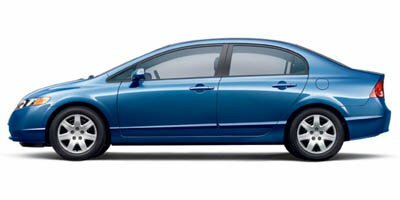 Your mileage will vary depending on how you drive and maintain your vehicle. 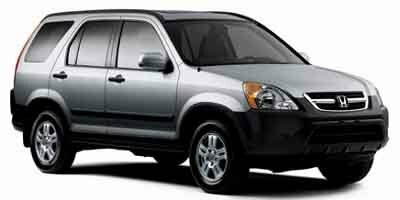 This 2004 Honda CR-V EX is offered to you for sale by Cherry Hill Nissan. Drive home in your new pre-owned vehicle with the knowledge you're fully backed by the CARFAX Buyback Guarantee. This Honda CR-V EX defines excellence in an SUV. It has the convenience of limitless boundaries paired with city sophistication. This 4WD-equipped vehicle will handle beautifully on any terrain and in any weather condition your may find yourself in. The benefits of driving a 4 wheel drive vehicle, such as this Honda CR-V EX, include superior acceleration, improved steering, and increased traction and stability. It's not a misprint. And the odometer isn't broken. This is a very low mileage Honda CR-V. A rare find these days.